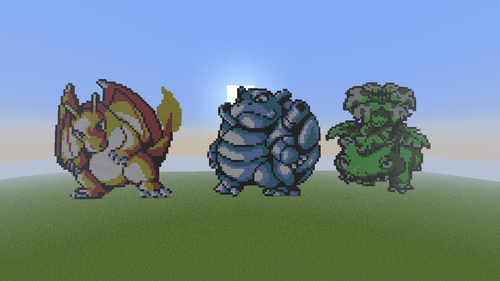 Kanto Trio!!!. This took SOOO long! I did it!!!!. HD Wallpaper and background images in the Minecrat Pixel Art! 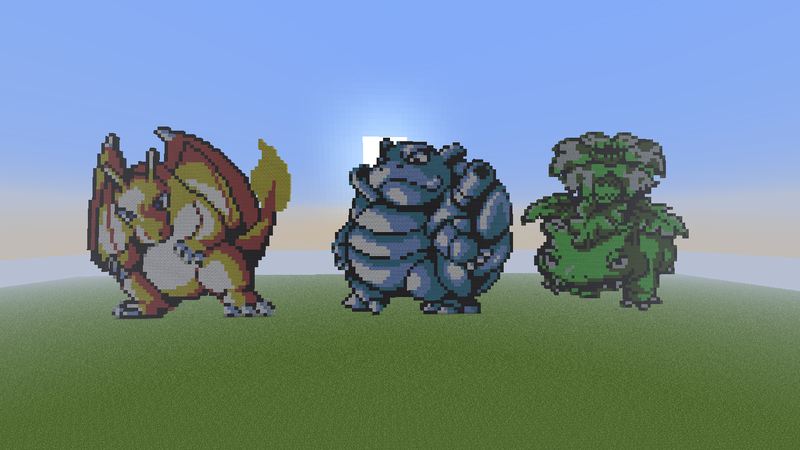 club tagged: minecraft pixel art pokemon kanto blastoise charizard venusaur.